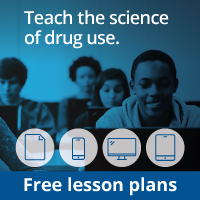 These principles are intended to help parents, educators, and community leaders think about, plan for, and deliver research-based drug abuse prevention programs at the community level. The references following each principle are representative of current research. strengthening of personal commitments against drug abuse. Delivery (how the program is adapted, implemented, and evaluated).